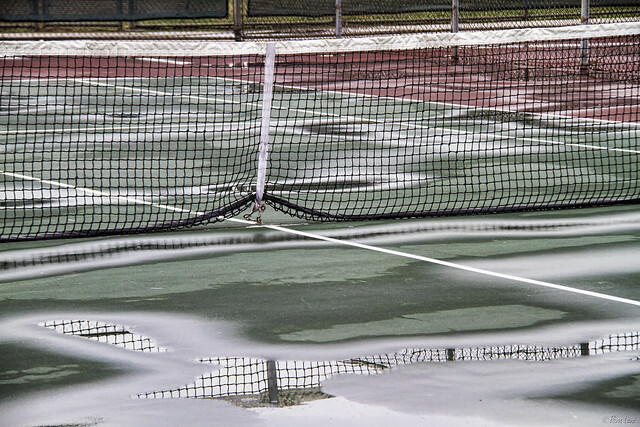 Downey Daily Photos: What's a little rain? The rain cleans the skies and makes the colors fresh and vibrant. But it can spoil the plans for a tennis workout. 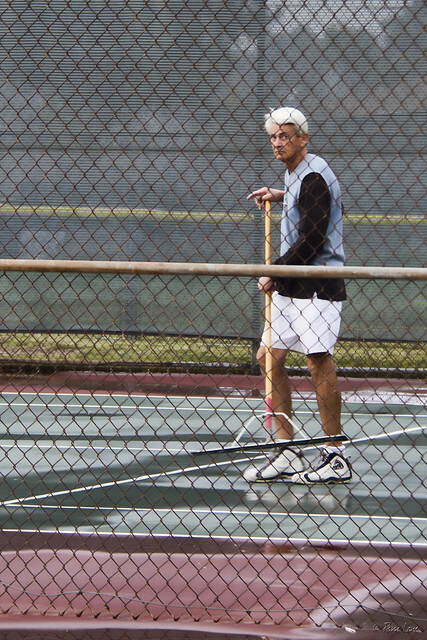 A few puddles won't keep this gentleman from his daily tennis workout. I can see we have a similar weather these days in your city and mine.